This past weekend I proctored a high school student during the SAT test, the most common standardized test for college admission in the United States. For most young adults in this country this test is significant, as the score they receive can dictate whether or not they will be accepted in the college of their first choice. Needless to say, it's a stressful process, especially for all those kids who are undoubtedly bright, but for some reason don't do well on these types of test. I was one of them. Administering the SAT is a long process. First of all, it's only available on specific dates, in specific places, and at specific times, so if for any reason you're not feeling well on those crucial dates, your performance will be affected. The exam is also an expensive ordeal, both for the government and for the students' families. Testing material is shipped all over the country, thousands of proctors are trained and compensated, and additional employees work on the other side of the operation, handling the tests and taking care of the scores calculations. In addition, many students hire for thousands of dollars tutors to prepare for this challenge, feeding into the finances of a system that has become a real business. Despite the number of people involved, it still takes three weeks to get the results back, and in the meantime a new generation of citizens - and their relatives - holds its breath. What I don't like about the SAT is the lack of flexibility, especially in terms of giving students the chance to be tested on topics - and skills - they actually excel. Writing an essay and answering multiple-choice questions about English and math doesn't seem to me enough to assess and understand the true value of a human being, especially at such young age. 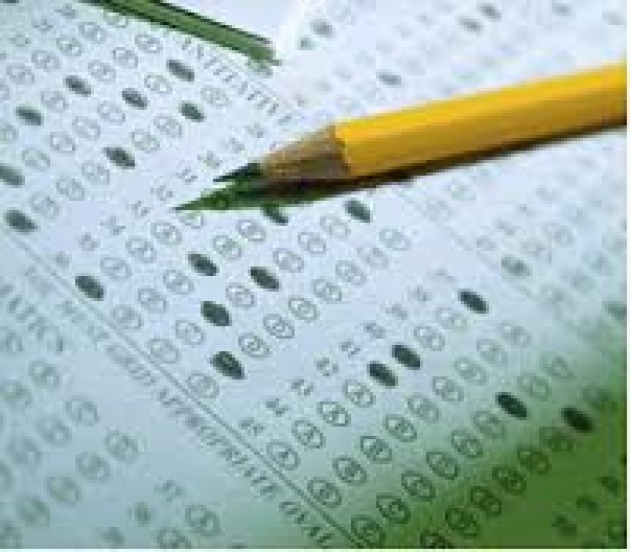 Some students come out the SAT defeated, despite holding high-level cognitive abilities in skills not highlighted in the exam. The whole process sounds like a huge emotional - and financial - sacrifice just for the privilege to pay outrageous tuition fees to schools that won't even guarantee incoming job positions. This is when education stops being a right, and it becomes a privilege. Although there are other standardized tests available, the SAT score remains the most requested by college institutions, and the American youth doesn't have much of an alternative. We need to look elsewhere to find testing options that could offer a model for future viable alternatives to this blood-sucking system. 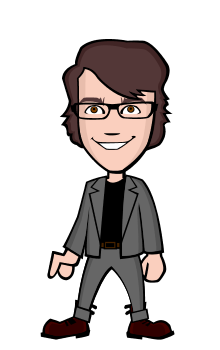 Here's one. 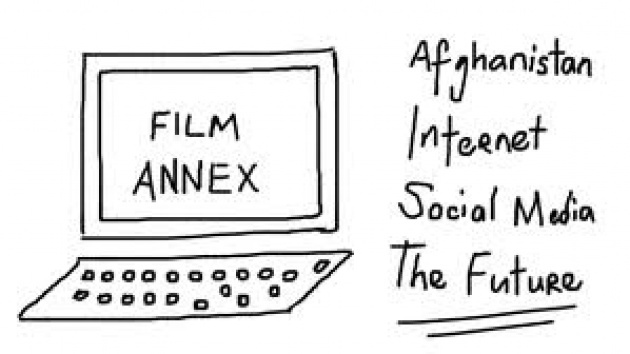 Citadel of New York is Joint Venture company owned by Roya Mahboob, an Afghan woman entrepreneur, and Film Annex, a digital platform where independent film makers can show their work worldwide. 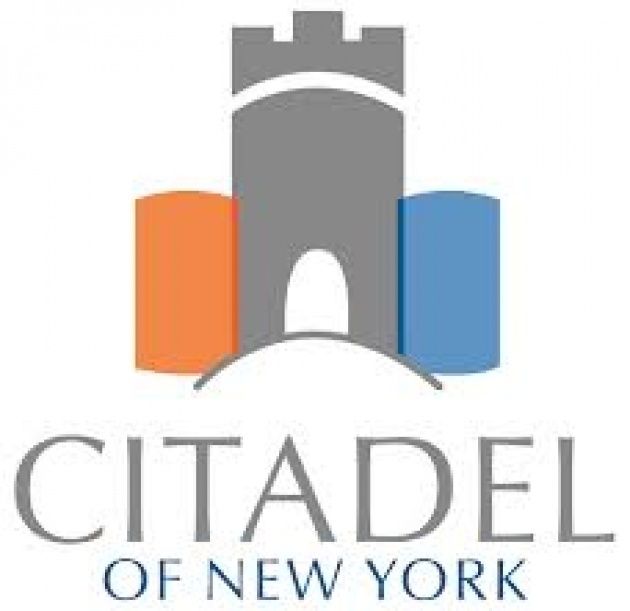 Founded in July 2012, Citadel of New York is a full-service information technology (IT) solutions provider focused on education and serving the emerging markets of Central Asia. Citadel created and developed the EXAMER software, a program that allows students in Afghanistan to submit homework, publish blogs, take exams, and learn how to navigate and share on social media platforms like Facebook, LinkedIn and Film Annex. One of the goals of this program is to teach the Afghan youth to communicate and build business connections with people across the globe. Another important goal is to reward in real time those who put in the effort: high-scoring students get paid for the work they submit, and receive scholarships with Citadel partners. In the words of its creators Roya Mahboob, Fereshteh Forough and Elaha Mahboob: "EXAMER is an interactive and educational platform with a micro scholarship payment system. Developed to educate Afghan children, the platform is available in several regional languages, catering to different cultures in Afghanistan." With this project, these three women from Afghanistan are helping the Afghan education system build better life opportunities for the young generation of this country that is still dealing with the war in Afghanistan. It's a tremendous tool Afghan students - already 25,000 - can use to improve their confidence and skills, connect with the rest of the world, and create professional opportunities for themselves, opportunities that could mean more fulfilling and remunerative occupations that would have never materialized otherwise. 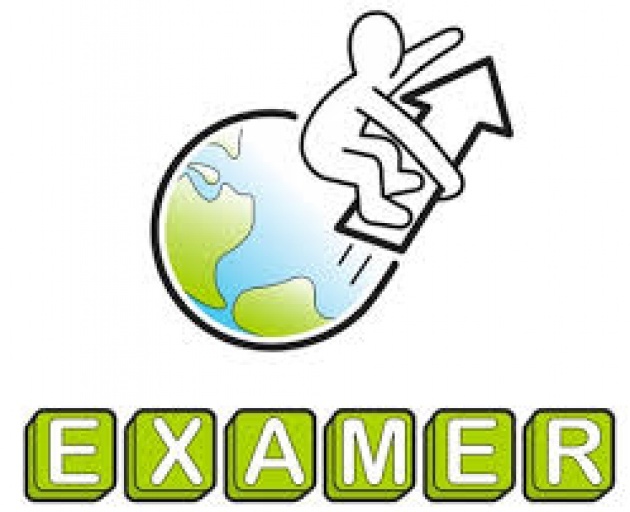 The short-term objective of examer.org is to improve the economy of Afghanistan, but in the long run it's an investment on the next generation of leaders of this nation. Although just at the beginning of its journey, it already possesses the key qualities of a successful enterprise. It's immediate, specific, measurable, flexible, goal-oriented, private, remunerative, and doesn't even cost a thing. 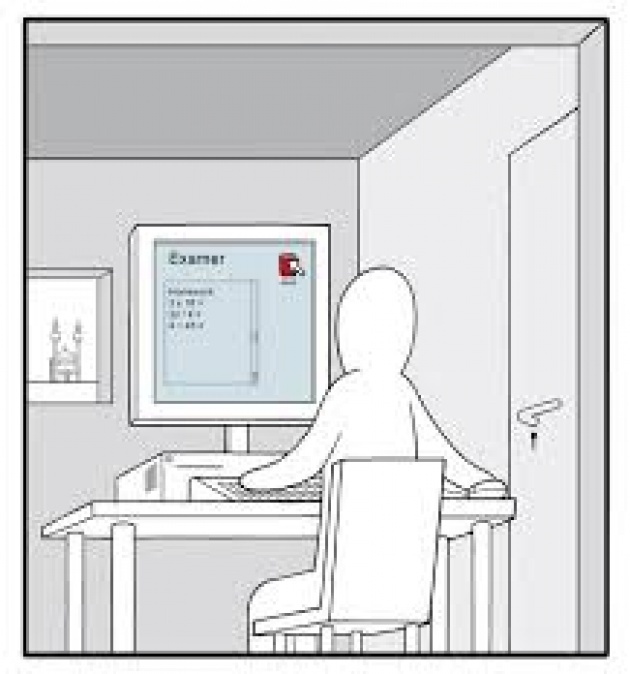 The main principles of the EXAMER are beautifully highlighted in this animated video created by Tomas Schats, who has been collaborating with Film Annex for years.